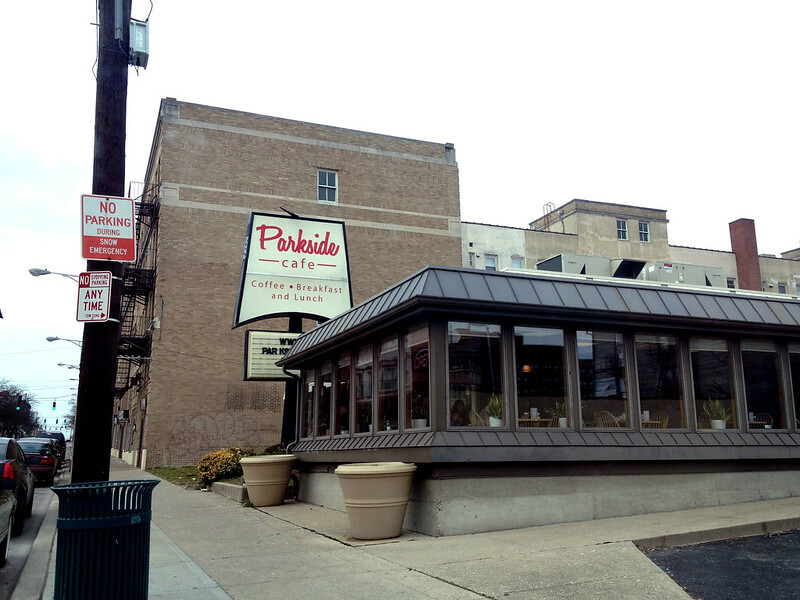 The best use of a refurbished restaurant goes to Parkside Café , who turned an abandoned Walnut Hills Frisch's into a brunching delight. 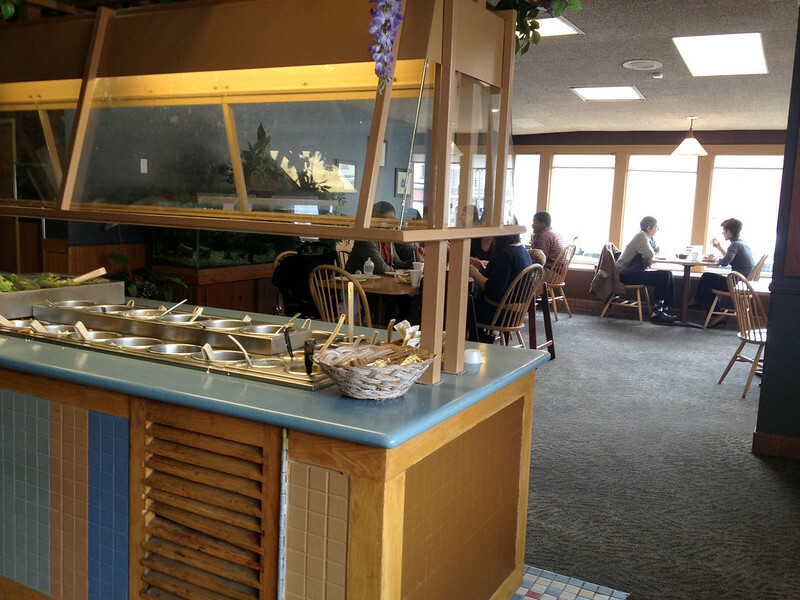 While the layout and furniture remains familiar, Parkside added some violet decor and new carpeting to add a bit of class to this former chain. It's just the right amount of tweaking to give it character, but not totally overhaul the building. During the weekends, the signature double buffet tables are open filled with everyone's breakfast favorites plus fresh fruit and salad. Customers can also order off the menu. 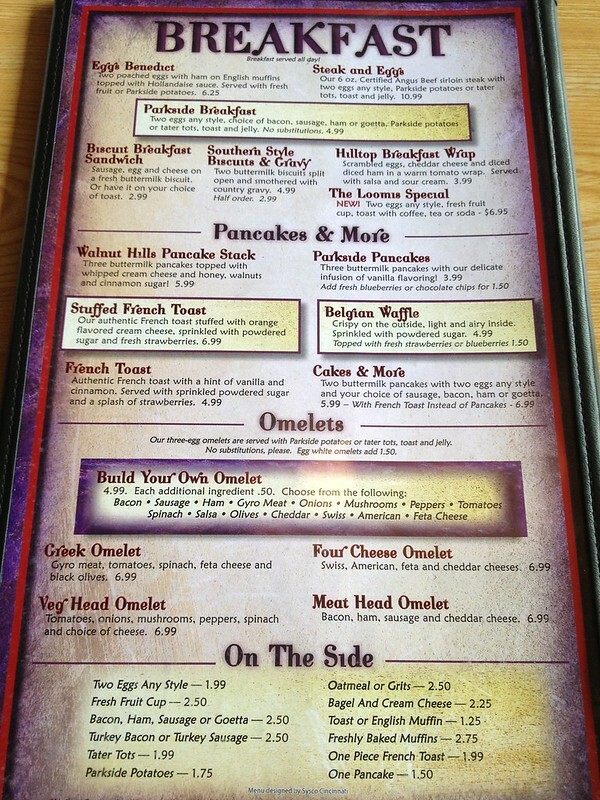 Whatever you choose, the prices are very reasonable and two people can dine for under $15.00. 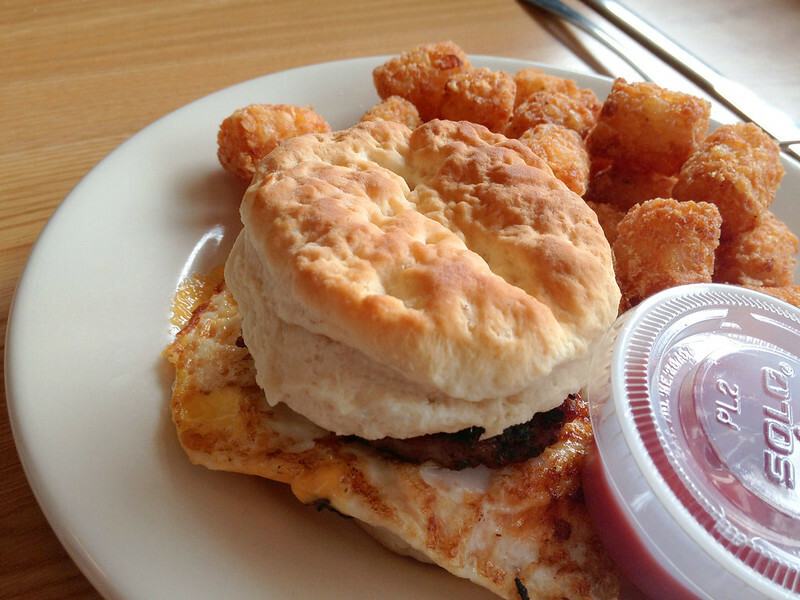 Goetta, egg, and cheese sandwich with a side of tots. 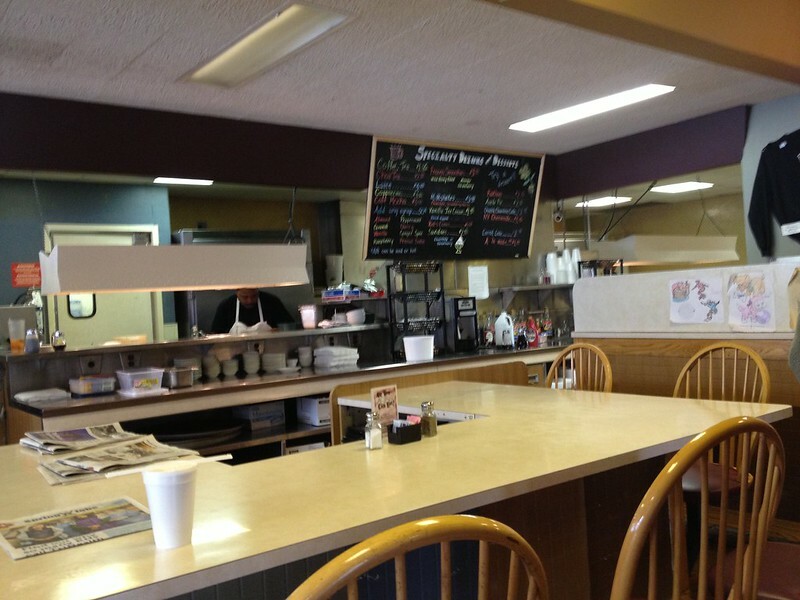 The best thing about Parkside is that it is a true community restaurant. Other diners in Cincinnati attract certain demographics. Here, everyone blended together: young, old, professionals, families, people coming from church, and people working off a hangover. 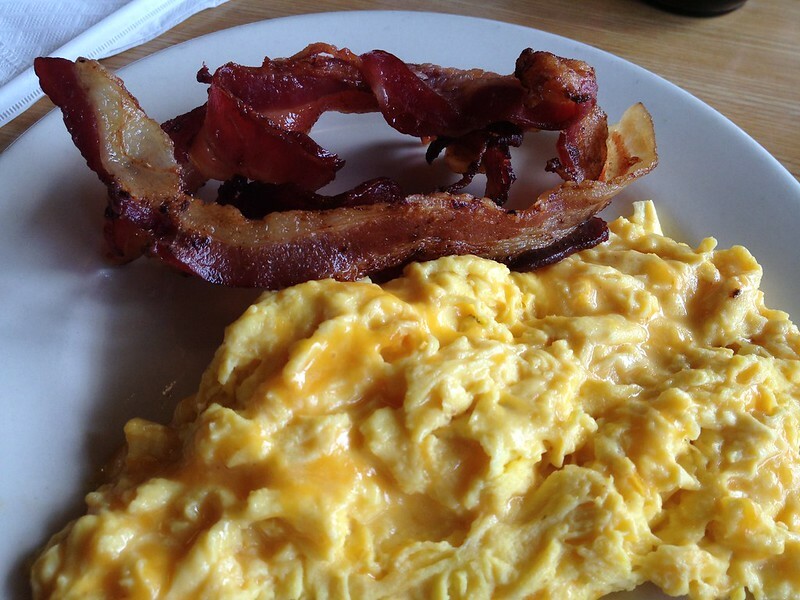 Make Parkside Café your next stop for a weekend breakfast (or brunch.) 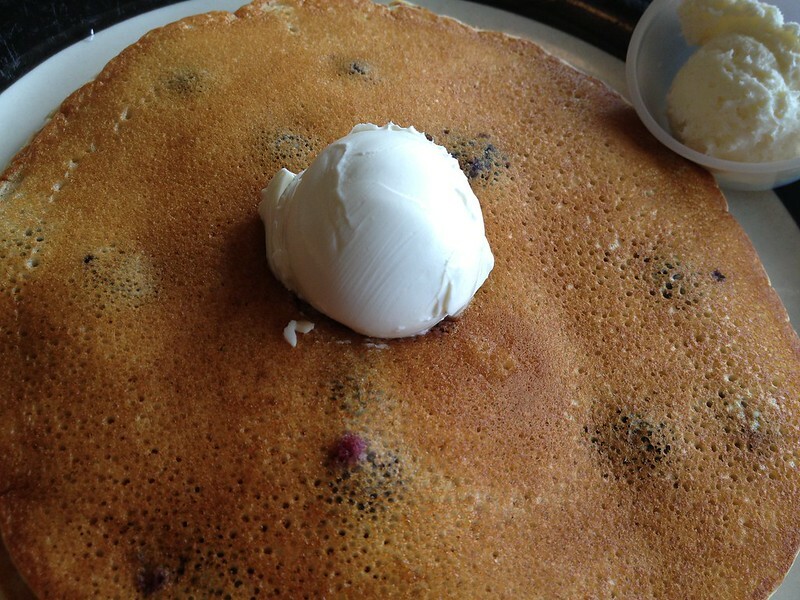 It's one of the friendliest, tastiest local diners in town.